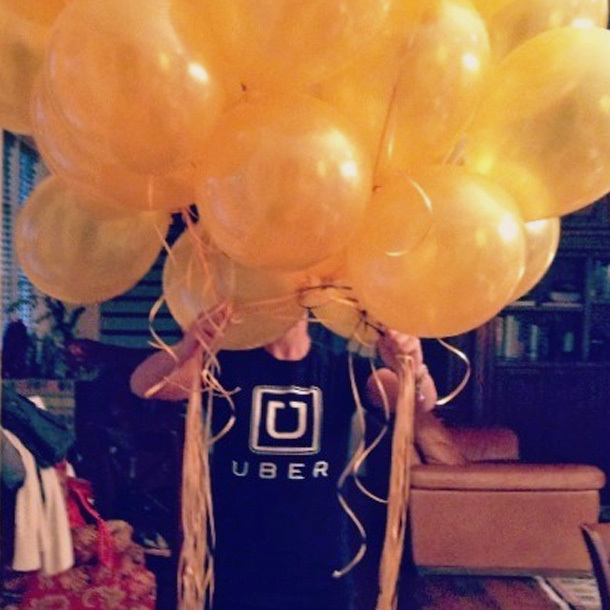 Uber raised $1.2 billion that valued the company at $41 billion. Some people are skeptical that Uber could have the same market cap as Time Warner Cable or ADP. Projecting future P/E may give some idea of the scale and scope of Uber. The entire Taxi & Limo industry in the United States is well shy of $15 billion. If Uber has 50% market share and 20% commissions, its revenues would be $1.5 billion. Net profit margins for a mature internet company (such as Ebay) are 18% – or $270 million. That’s a 152x P/E ratio. Factoring in the rest of the world (based on GDP) brings the P/E ratio to 33x. In sum: 33x forward P/E ratio for the startup assuming 50% control of the industry throughout the entire world. The S&P 500 is cheaper. So, perhaps Uber has grander visions – ride share / carpooling, car share, ambulance service logistics, military applications…. there must be a larger market it plans to tap into, or its latest investors got caught up in the hype. This entry was posted in Industry Analysis, Innovation, New Ventures, Private Equity, startups, Strategy, Venture Capital and tagged P/E Ratio, Uber. Bookmark the permalink.